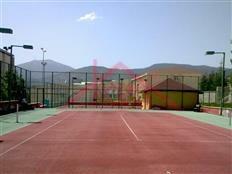 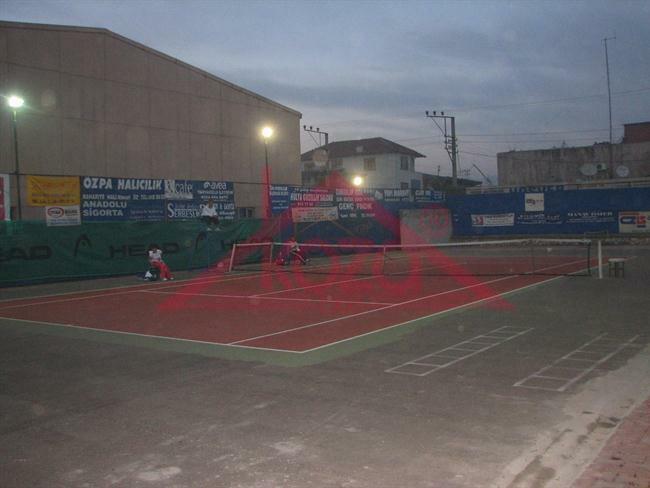 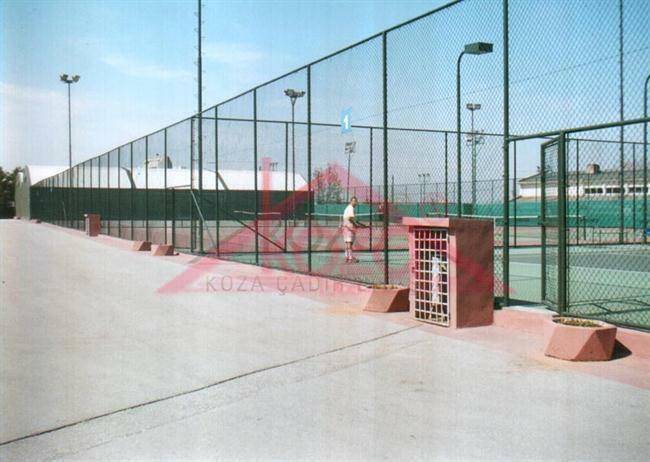 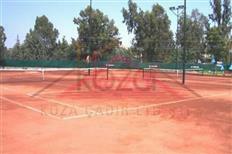 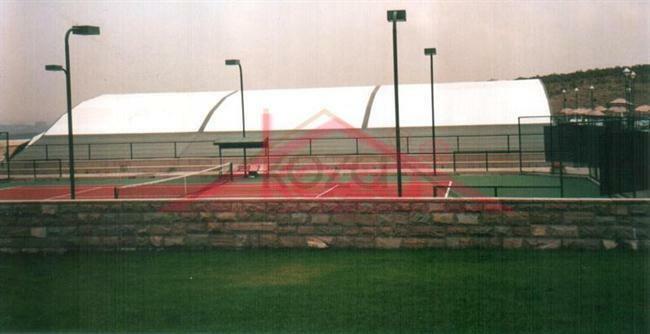 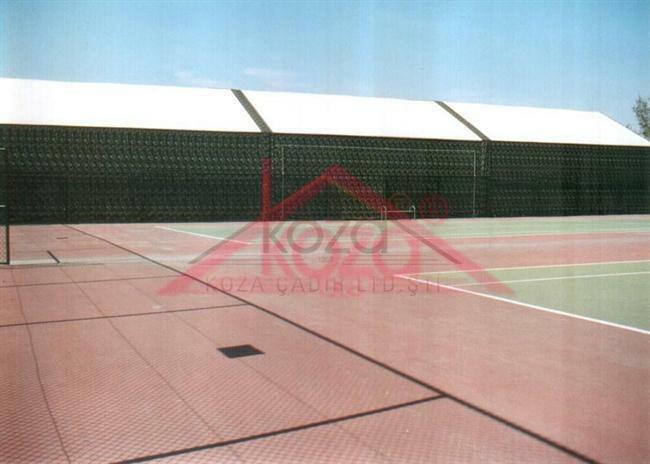 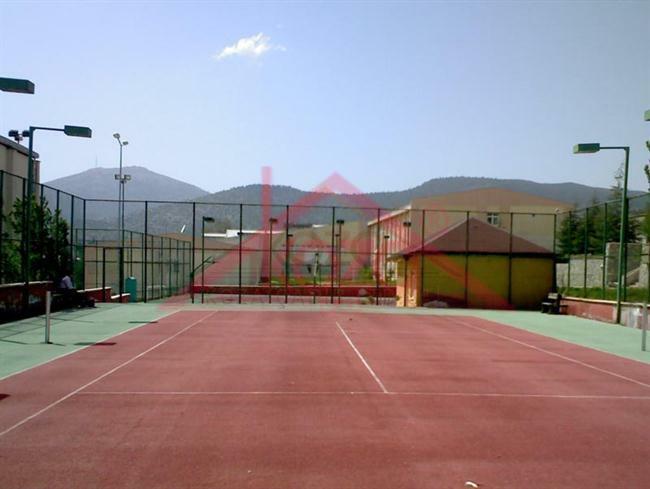 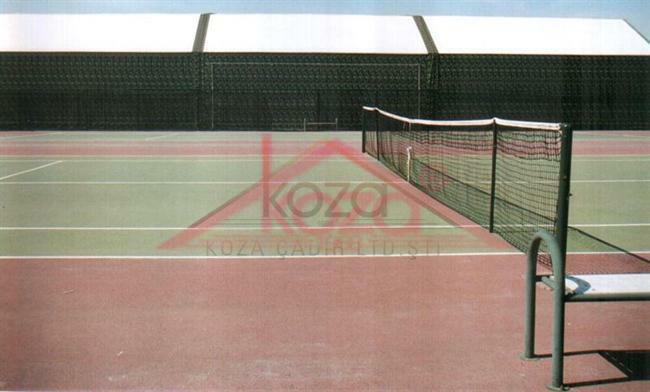 Open tennis court are manufactured with a variety flooring materials such as dike, APDM, acrylic. 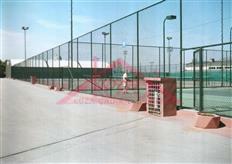 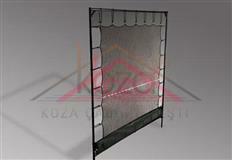 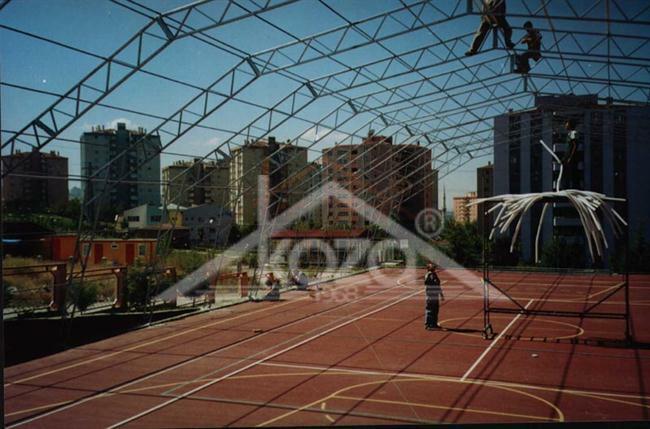 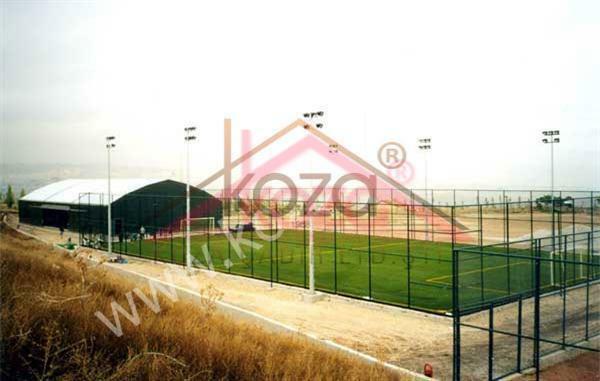 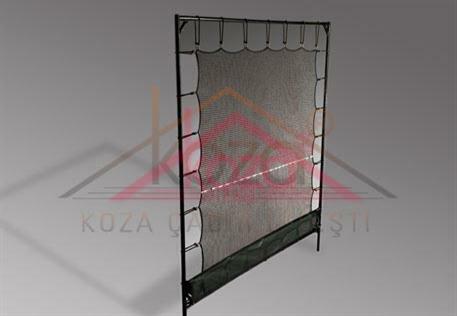 Acrylic courts is used as stadard system. 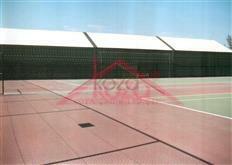 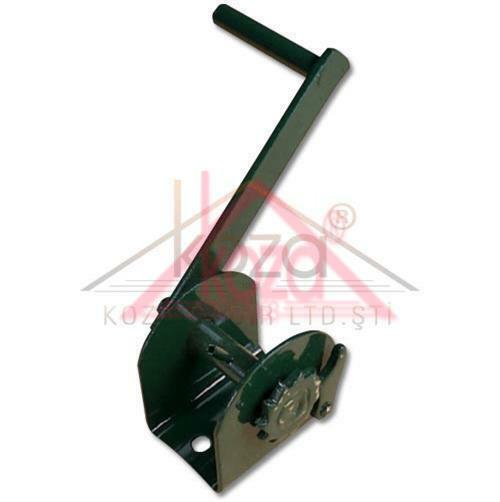 On asphalt or concrete floors are filled with various filler materials. 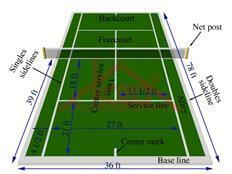 Finally the protective varnish is provided.